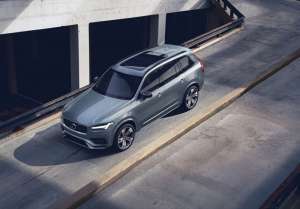 The Volvo XC90 has been refreshed for the 2020 model year. 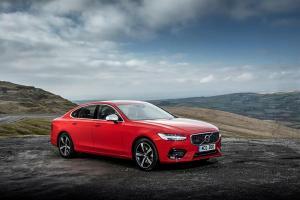 The bigger news, however, is the arrival of a series of mild-hybrid engine options wearing a new 'B' badge. 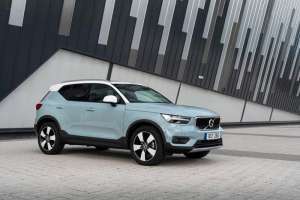 There's a lot to like about the Volvo XC40, but by the time you've chosen a chunky engine and plumped for a few modest options, it's not hard to find yourself staring at a price tag of forty grand. 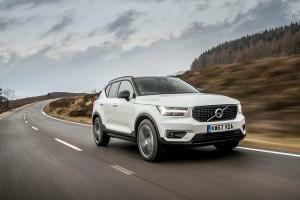 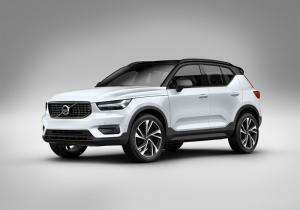 Thing is, reign it all and you can park an XC40 T3 on your drive and still have change from £30,000. 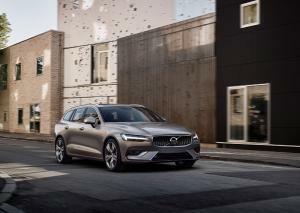 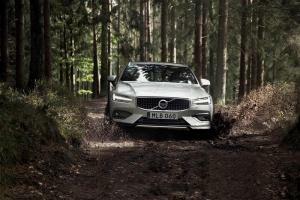 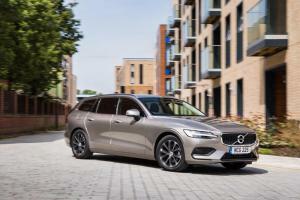 Reflecting the continuing fall in popularity of diesel, Volvo has made its T5 petrol engine available in its S90 saloon, V90 estate and XC90 SUV ranges. 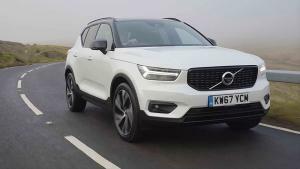 Watch our video review of the new Volvo XC40. 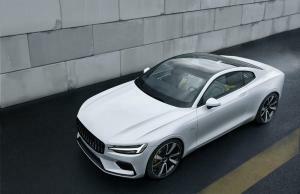 The Polestar 1, the recently revealed high-performance hybrid GT Coupe from Volvo's electric spin-off, Polestar, is now available to pre-order in 18 countries - including the UK. 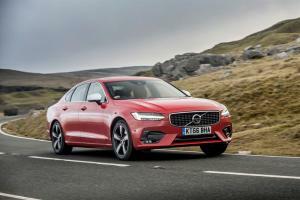 Recognising the shift in buyer's interest away from diesel, the Volvo S90 saloon and V90 estate can now be ordered with a 190hp petrol engine, dubbed the T4.